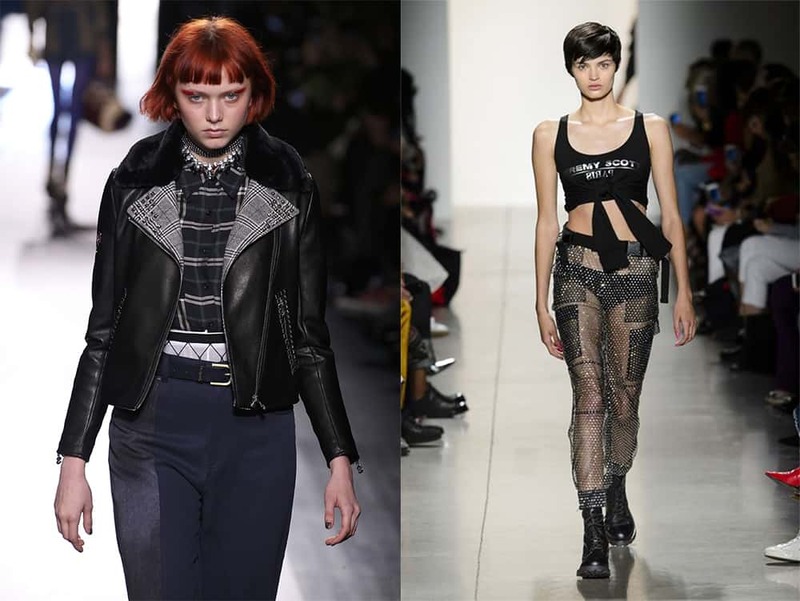 Short haircuts 2018 can be boldly called feminity’s apogee! In past short haircuts for women were kind of protest against women’s right infringement. With rebellious spirit short cuts came to bohemia and then – to broad masses. 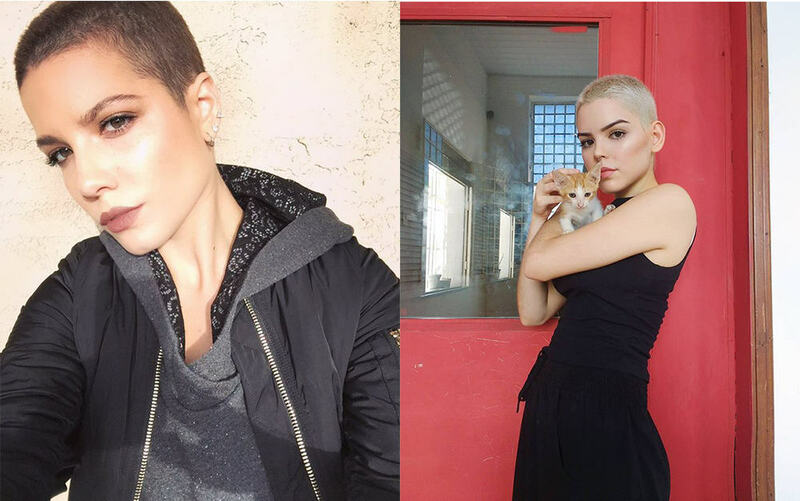 Today short hair ideas aren’t so revolutionary. They’re firmly entrenched among glamorous ones. But history makes it’s work. Equality struggle shade makes them radiate freedom spirit and true powerful feminity charm. 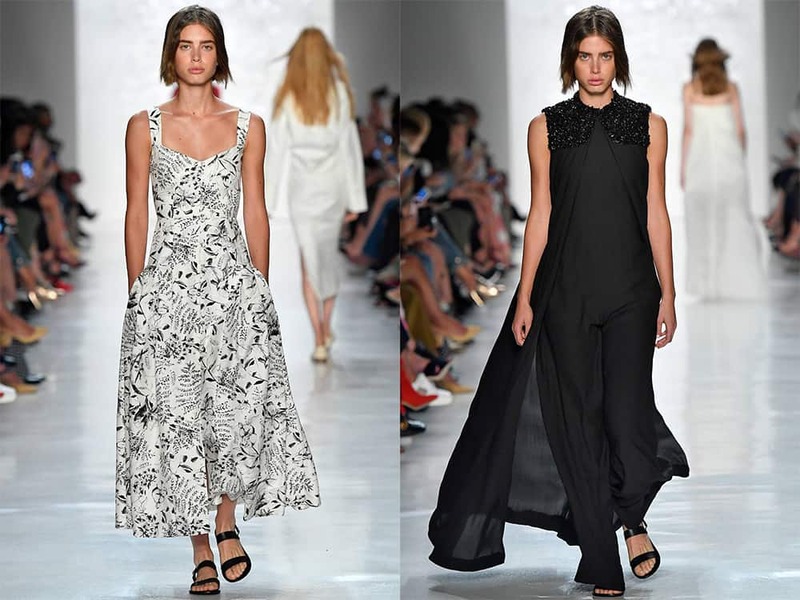 Need trendy ideas? 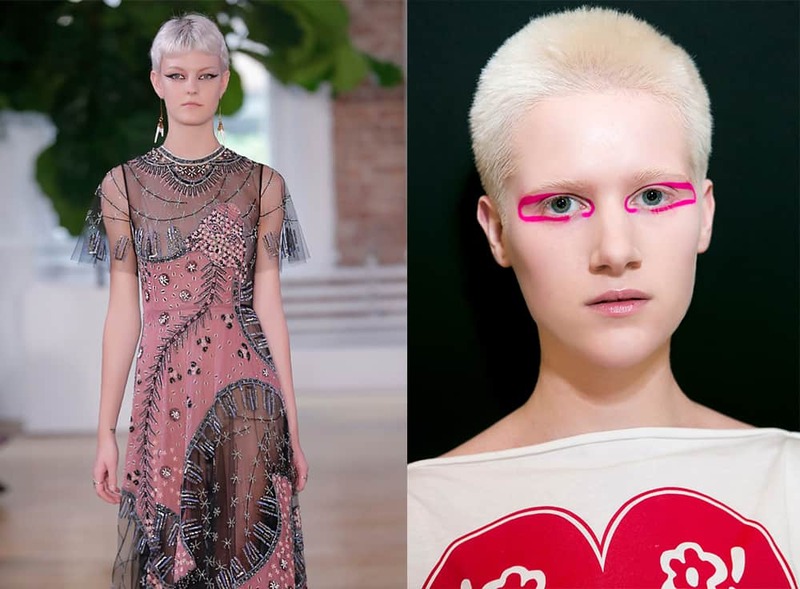 Read our «Short haircuts 2018: Fresh women’s hair ideas from catwalks» article. Variety is perhaps short haircuts 2018 best feature! Let’s see trendiest options. Buzz haircut has less than 1cm length. 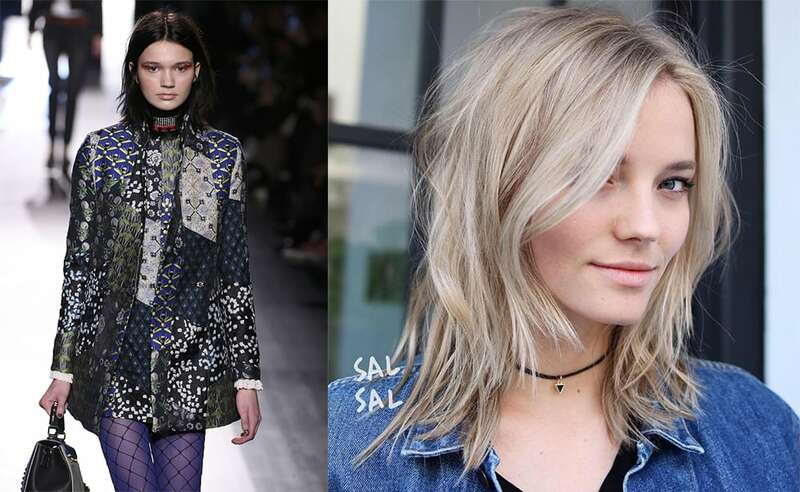 Such short hair ideas should save your time. 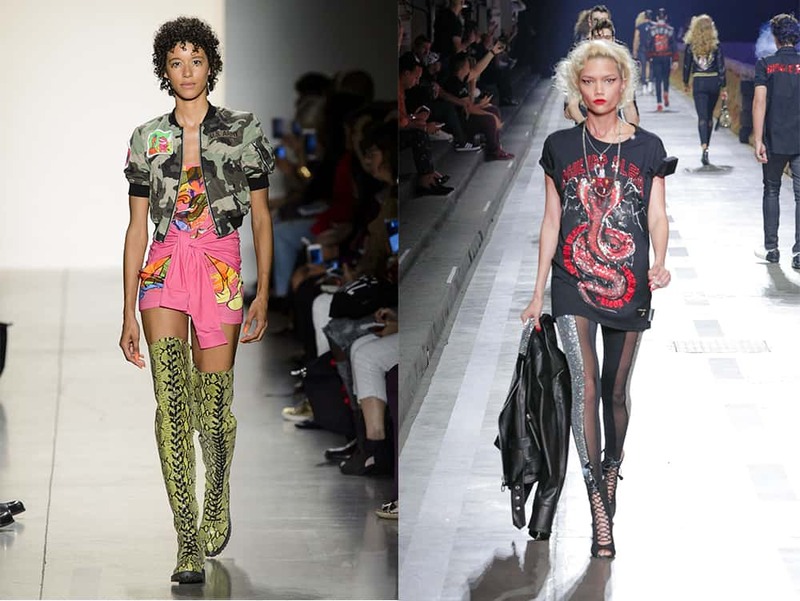 Trendy options get combined with bright hair colors. Be careful with radical shortness! Such haircut fits women with correct head shape and small face elements. 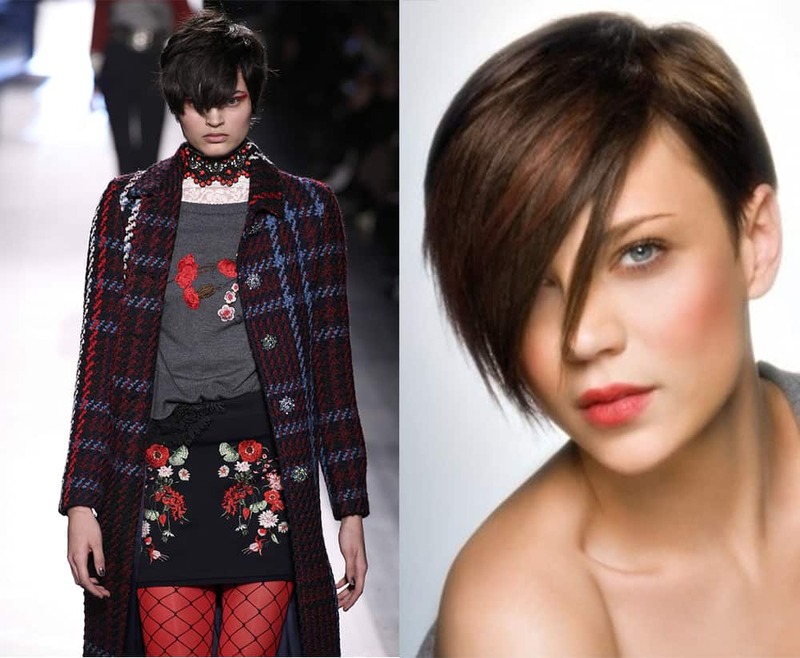 Different length bob stays most popular between short haircuts for women. So called shaggy bob transformed, becoming shorter or less volumetric. Typical shag feathering comes more accented on tips. Geometric bob present on runways, but mostly shortened. Noon By Noor presented charming short pixie in two styling options. We see how beautifully it works with young oval face and fresh makeup! Longer pixie options stay actual also. Ensemble with bangs plays big role here. We’ll write about it little below. 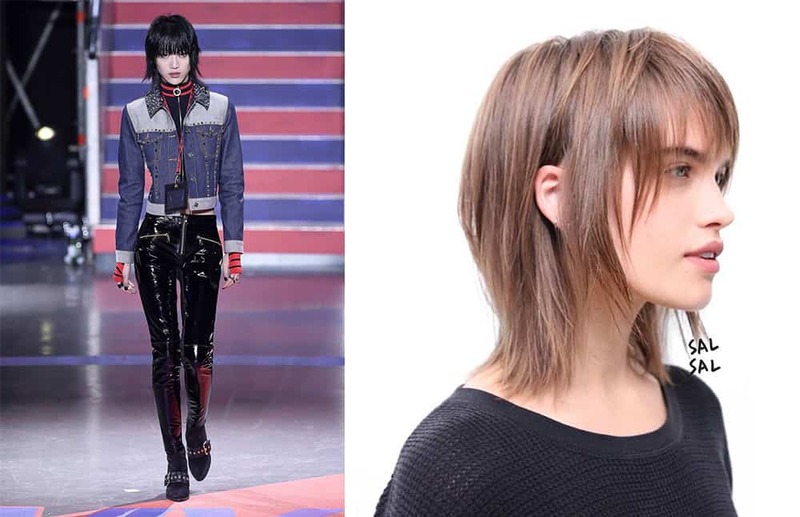 Tomy Hilfiger show caught eye with trendy combined short haircuts for women: for example great bob and mullet mix. Bangs presence or absence in short haircuts 2018 isn’t strictly defined. Proportional oval face looks perfect without it also. But we all love changes. 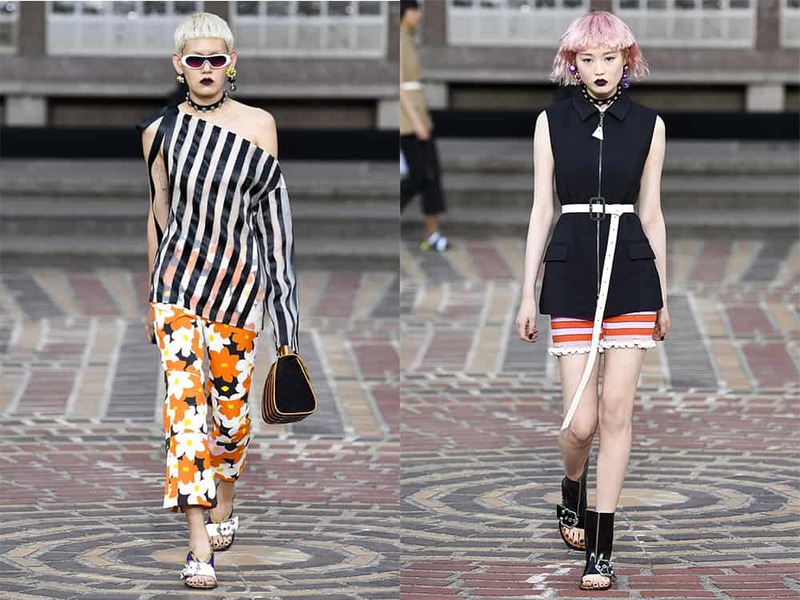 Fully graphic lines we’ve found on Kenzo show only. It spreaded on bangs also. Piercing clear hair colors add technogenicity charm. Straight and sided bangs with feathering make woman look younger. Long thick feathered bangs create mysterious image! Long sided bangs never lose actuality. 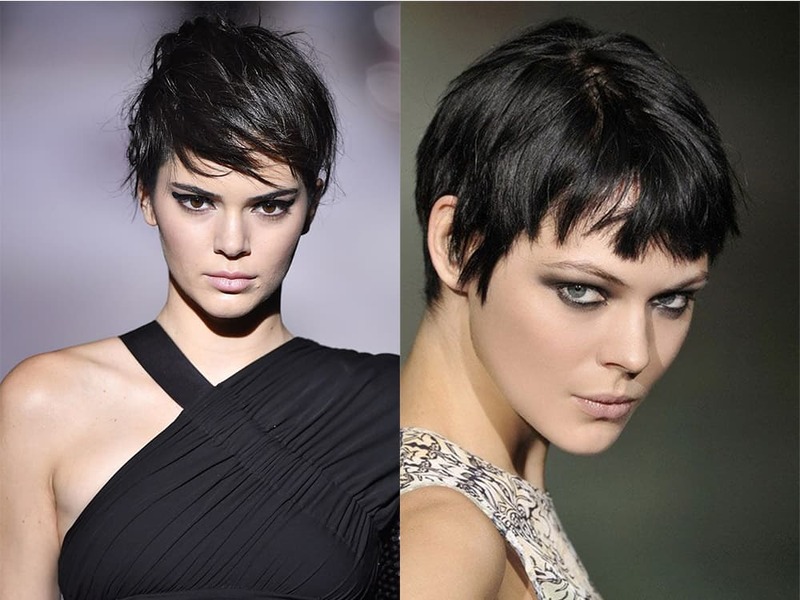 Such short hair ideas should be useful to smoothen sharp face elements. Got buzz cut? Use gel with color or glitter to upgrade your look for party! Straight hair never goes out of fashion! Need short hair ideas for businesswomen? Sleek hair back using wet effect gel. You’ll look both strict and elegant! Leave you curly texture free – it’s very trendy in 2018! Feel your inner power! Go spiky! Experiment with bangs and whole length directions. 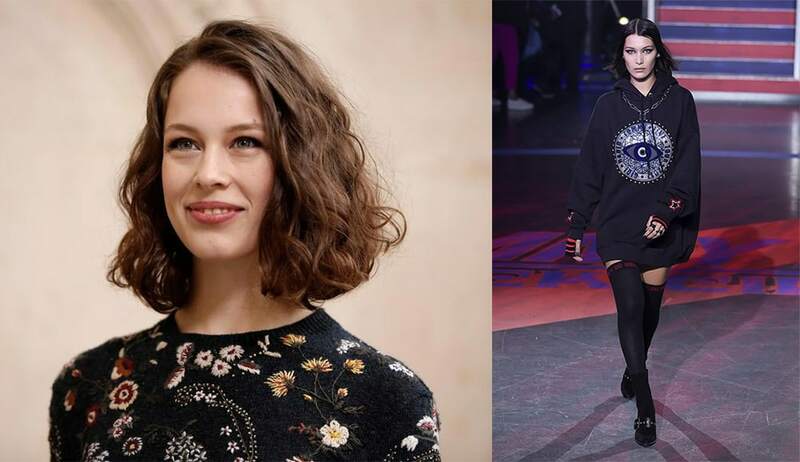 Hopefully, our «Short haircuts 2018: Fresh women’s hair ideas from catwalks» article inspired you for great makeover!